Can I Monitor My Blood Sugar Levels? Are There Any Side Effects Of Taking Insulin During Pregnancy? 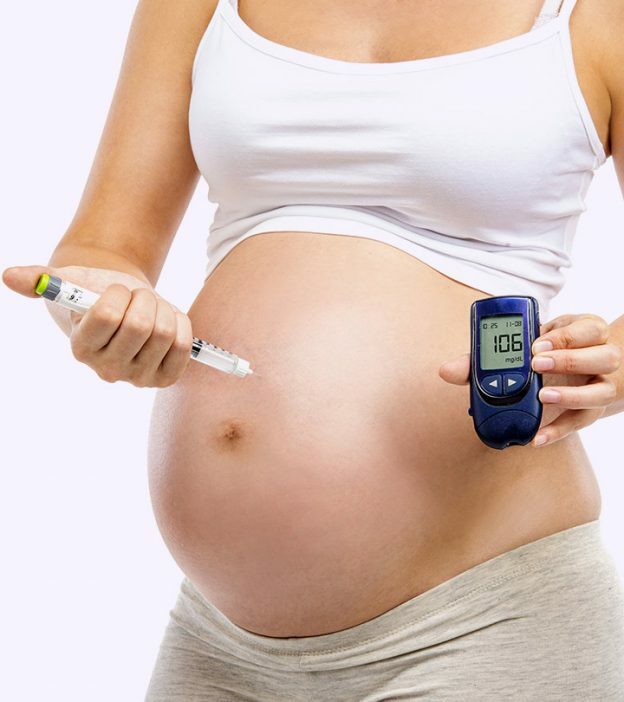 Are you worried about your insulin levels during pregnancy? 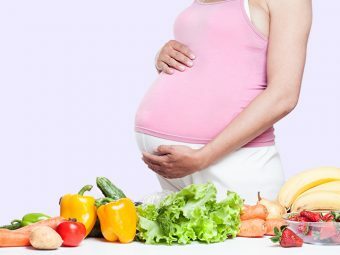 Have you heard of gestational diabetes? Well, if you are anxious and clueless reading this article may be a good idea. During pregnancy, your doctor may keep a tab on various health parameters including blood sugar levels. Has your doctor prescribed you insulin but you’re not sure about its safety, especially during your pregnancy? Fret not! The post will tell you about the insulin use during pregnancy and its effects. 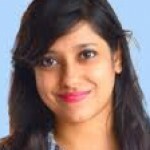 Read on to know all about it and keep your worries at bay. Insulin is a hormone that helps your body absorb glucose from the blood. Your liver and muscles store the glucose in the form of glycogen. It prevents your body from using up fat as a source of energy. When the amount of insulin in your blood is very less, your body cells are not able to use the stored glucose. In such a situation, your body starts using up the fat as a source of energy. Over time, the glucose keeps accumulating inside your body and your blood sugar levels may rise steadily. When you are pregnant, your body goes through certain hormonal changes. It may cause gestational diabetes in many women. There are certain hormones in your placenta (1) that can cause insulin resistance (2), a condition that interferes with the way insulin regulates the glucose levels in your body. Your placenta will grow as the pregnancy progresses. As a result, it will produce more hormones and increase your insulin resistance. Here are some of the factors that may increase your risk of developing gestational diabetes (3). Do speak to your doctor about any other tests that you may need to undergo. If you were overweight before you became pregnant. If you have a family history of diabetes (this could include your parents or siblings). If you are over the age of 25. If your earlier child weighed more than 9 pounds. If you have had a stillbirth in the past. 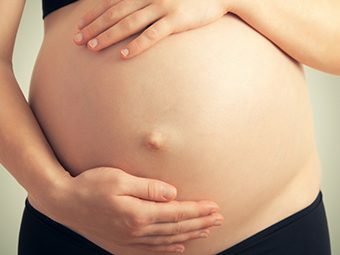 If you had gestational diabetes during a previous pregnancy. Before and during the time you are pregnant, your target HbA1c (4) should be 6.1% (or 43 mmol/mol). You will require a lancet (5) a device that comes with a small and sharp needle. You can use it to prick your finger tip and draw blood. You will then need to put a drop of your blood on a test strip. You will also need a blood glucose meter that will display the blood sugar levels. You then need to note these results in a record log or journal and dispose of the lancet and strip. Remember to mention your blood sugar level readings to your doctor when you visit her next time. 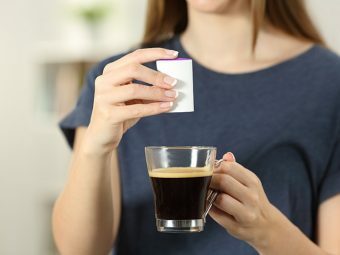 Regular monitoring of your blood sugar levels is important to study the efficacy of insulin and to regulate its dosage. Do speak to your doctor about all precautions and necessary tests. If you have used insulin during pregnancy, do share any tips in the comments box below that you feel can benefit other moms. Why Is Calcium Intake Important During Pregnancy?